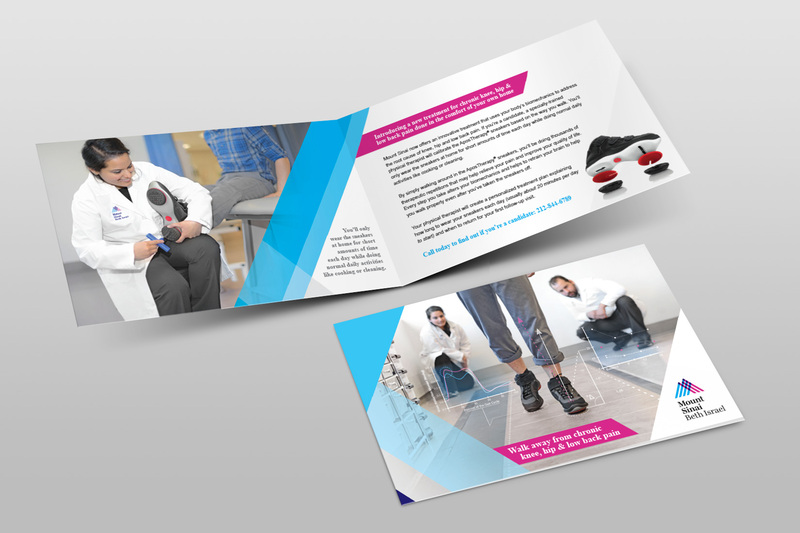 I shot the photography, wrote the copy, and designed this Mount Sinai brochure featuring AposTherapy treatment. This entry was posted in Healthcare, Print. Bookmark the permalink.